7:30 a.m. - 4 p.m. No drop-offs after 3 p.m.
Closed on Paint Saturdays - the third Saturday of the month, April through October. 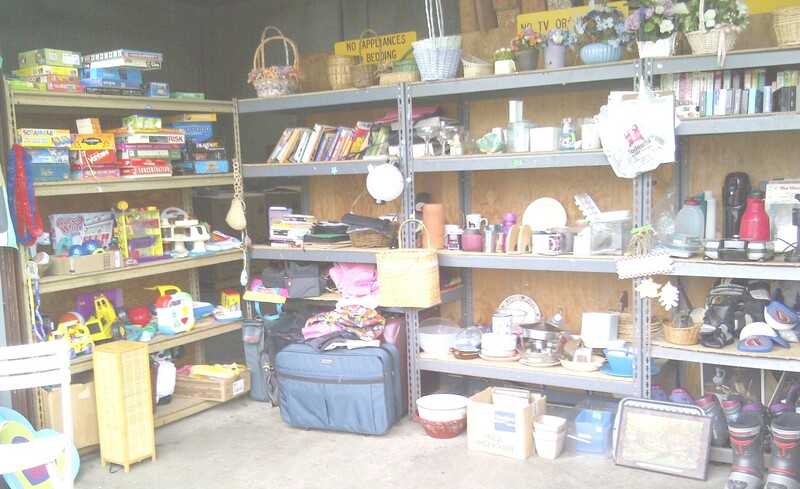 The Re-Use-It Swap Shop is a volunteer-run area at the RTS where residents can 'give and take' items that are in good working order. All items are free, and you do not need to donate an item to take one. The purpose of the Re-Use-It Swap Shop is to reduce the amount of reusable materials entering the waste stream by providing Needham residents with a place to conveniently give away usable items they no longer want or need and find things they can use. Shoppers are expected to limit the number of items they take to allow for fair access by all. Shopping time should be limited to 15 minutes and the number of visits to 1 per day. Shoppers must respect the volunteer on duty and abide by their decisions. Access to the Re-Use-It area is a privilege, not a right. The RTS Superintendent and his/her designees have the authority to restrict access to the Re-Use-It area to any individual they feel may be interfering with its mission or the smooth operation of the Re-Use-It area or the RTS. All items are As-Is. Take at your own risk. All items must be approved by volunteers before being dropped off. Large or heavy items that are hard to move or store may be rejected. Unaccepted items that cannot be recycled must be disposed of in yellow bags or taken to the Transfer Station. Please respect the decisions of the volunteers, whose efforts contribute to keeping the area available and organized. Please drop off items as early in the day as possible to increase the chance that they will find a new home. 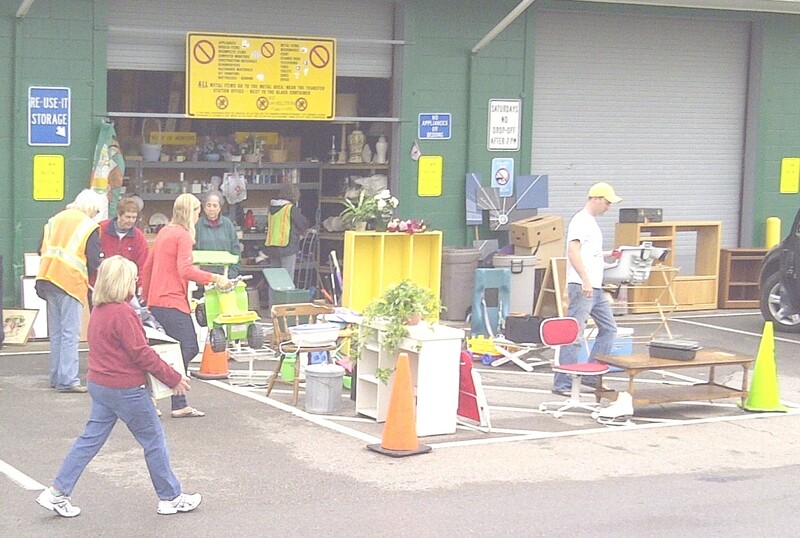 Storage space at the Swap Shop is very limited, and at the end of the day, items that do not fit or are deemed less likely to be taken may need to be disposed of as trash. Items must be complete, unbroken, in good working condition, and reasonably clean. A good guideline: Would you bring the item into your own home in its current condition? Metal items in good condition, such as patio furniture, lamps, bicycles/tricycles, sleds, planters, hardware, and tools are also accepted.